(TRAVELERS REST, SC) Quality Business Solutions, Inc. (QBS), a woman-owned outsourced solution for HR, payroll and benefits received special recognition at the SC Fastest Growing Awards Luncheon in Columbia, SC on October 20, 2015. QBS was recognized for having the Largest Revenue Growth among the 60+ finalists for the South Carolina 25 Fastest Growing Companies awards. This event is presented by The Capital Corporation and Co-sponsored by Integrated Media Publishing (publisher of Greenville Business Magazine and Columbia Business Monthly), Scott and Company and Wells Fargo. The event recognizes an exceptional and diverse assembly of businesses from across the state based on a combination of increases in revenue and employment. This recognition is the latest in a series of recent honors for the company, including being named to the Impact 50, Inc. 5000, and being recognized as one of the Best Places to Work and the 40 Best-Performing Companies in its home state of South Carolina. 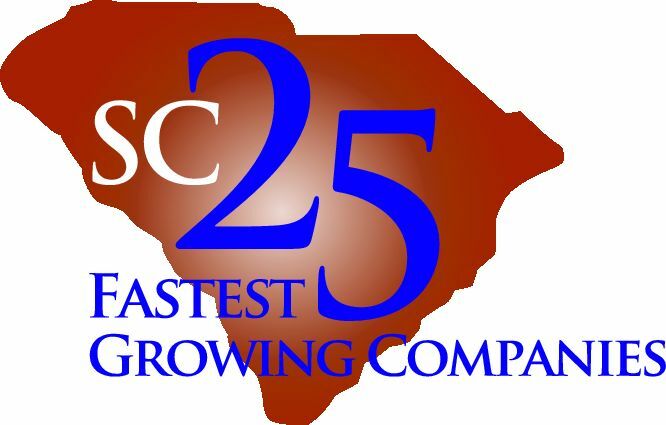 Learn more about the SC 25 Fastest Growing Companies program by visiting http://www.scfastestgrowing.com.